When you book any one of our treks you receive a 50l duffel bag for all your trekking kit. These work perfectly whilst trekking and are used by your porter whom carries your overnight gear. These are also great for carrying your belongings when you travel out to meet us. 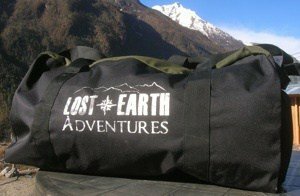 Lost Earth Adventures’ kit bags are extremely durable and long lasting. We have been using these bags in rugged Himalayan terrain for years and have been super impressed with them.  So much so that we use them for the transportation of all our gear both here in the UK and Asia – you will not be disappointed.